1016, State Hwy 1617, and Combs Ln. Some property owned by Fredia Hisle, A.W. Burnell, Lee Burnell, and Arnold Maupin. 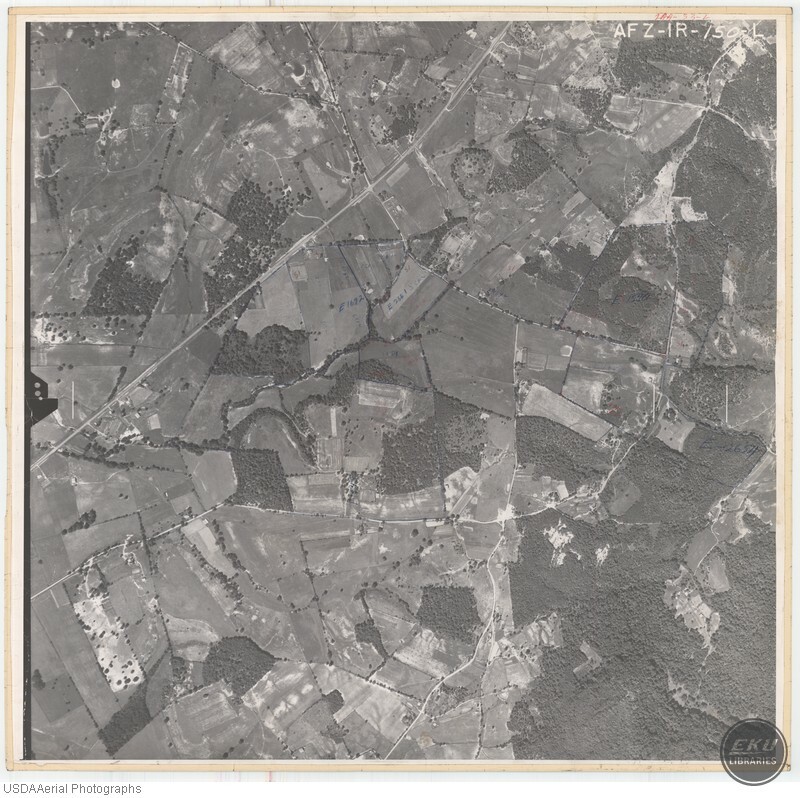 USDA, “Southeast Madison County, in Between Berea and Dreyfus,” Digital Collections, accessed April 19, 2019, https://digitalcollections.eku.edu/items/show/833.